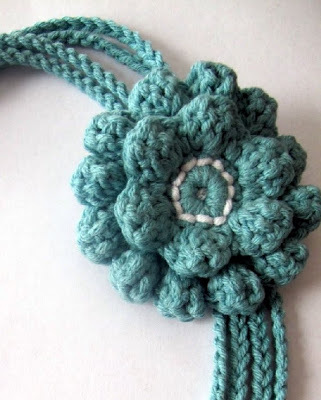 Today we bring to you a nekclace with flowers, that can be a gift to anyone you love ou a gift to yourself. 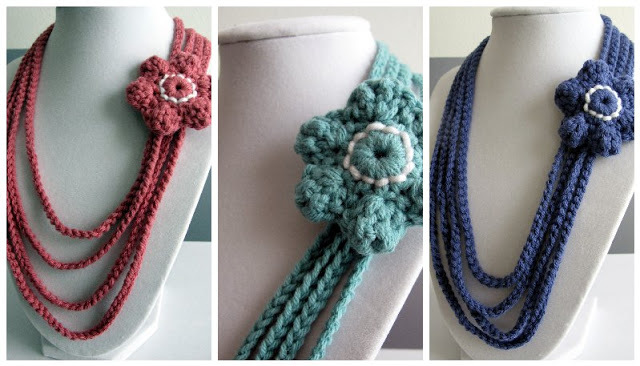 You can make several necklaces and bracelets in a variety of colors. 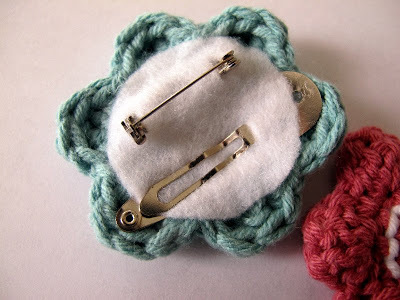 It would look so cute to pair several, brightly colored bracelets together! 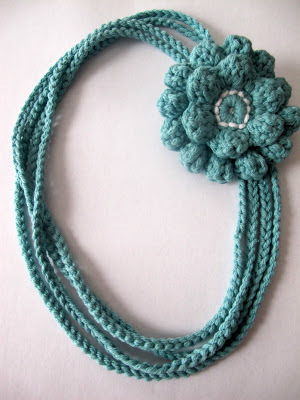 This necklace is so versatile, that you can wear it simply as it is or with beautiful flowers. 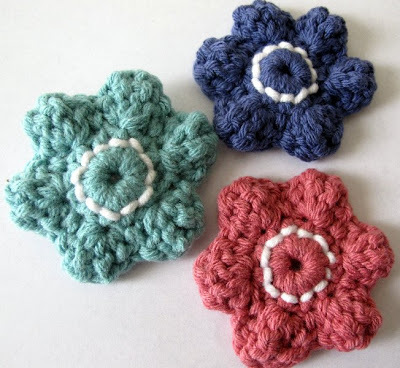 The flowers are really easy to make and you could even whip up a few for some Mother’s Day gifts.